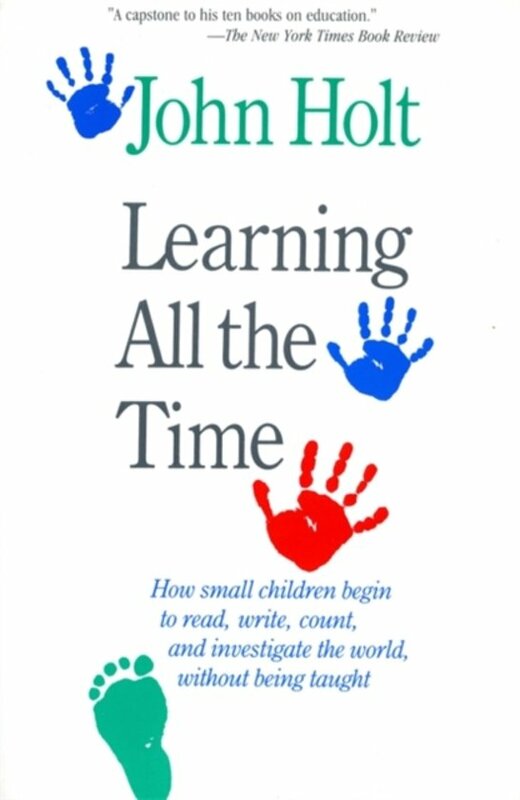 The essence of John Holt’s insight into learning and small children is captured in Learning All The Time. 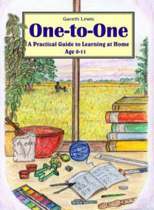 This delightful book by the influential author of How Children Fail and How Children Learn shows how children learn to read, write, and count in their everyday life at home and how adults can respect and encourage this wonderful process. For human beings, he reminds us, learning is as natural as breathing. 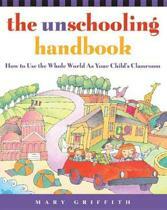 John Holt’s wit, his gentle wisdom, and his infectious love of little children bring joy to parent and teacher alike.